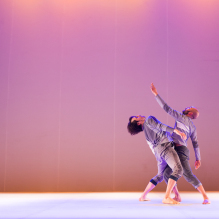 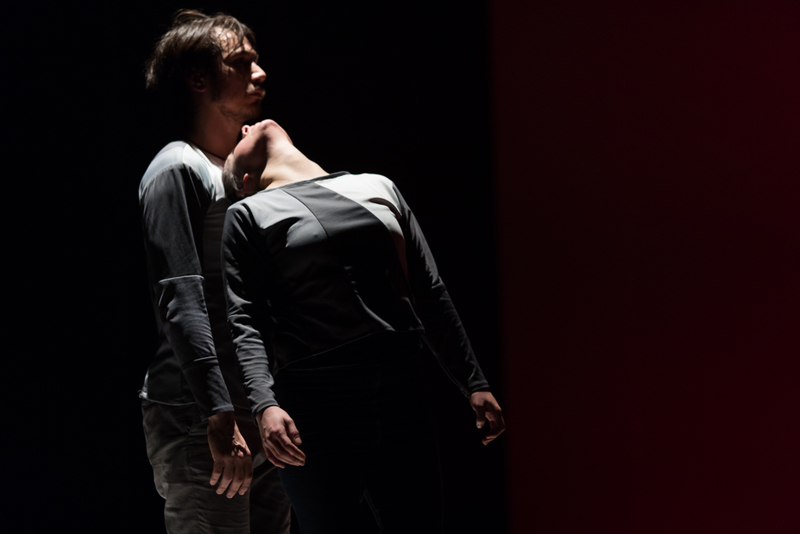 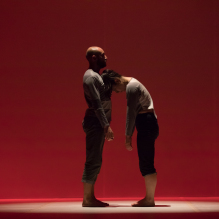 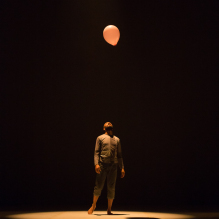 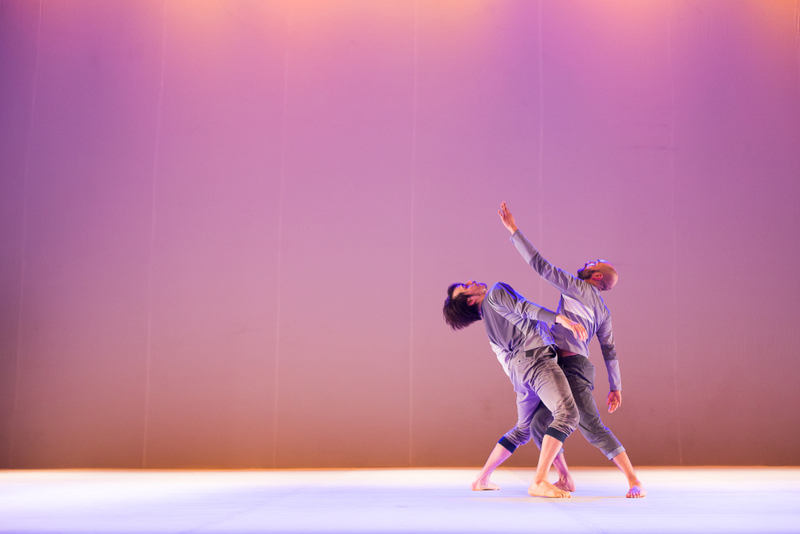 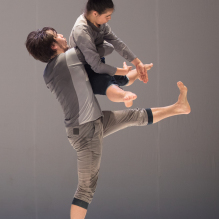 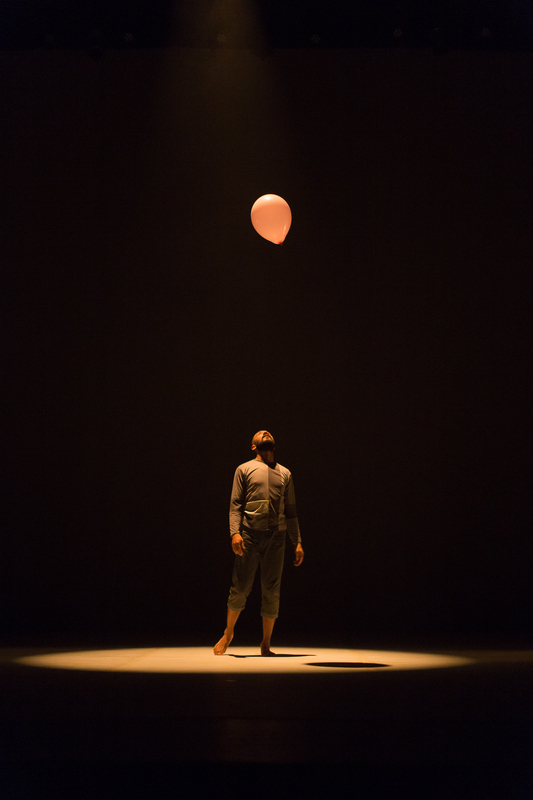 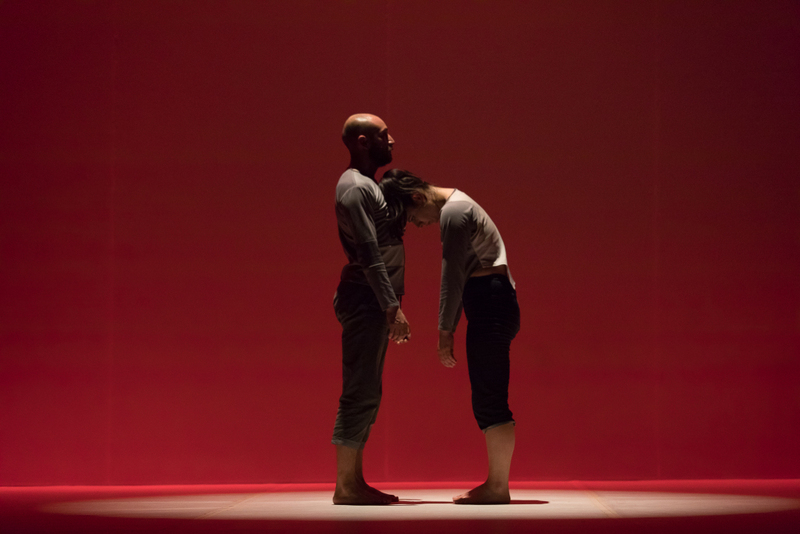 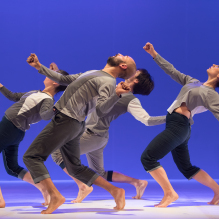 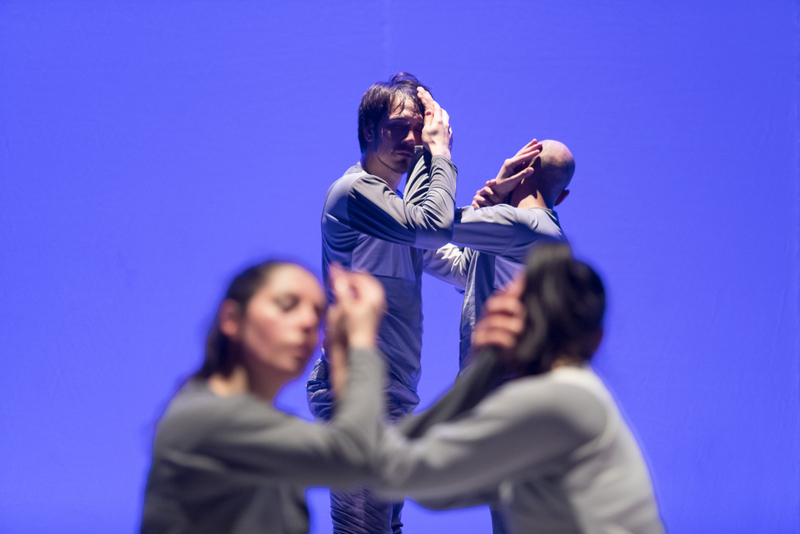 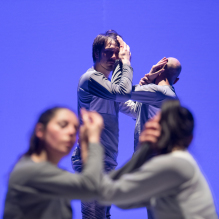 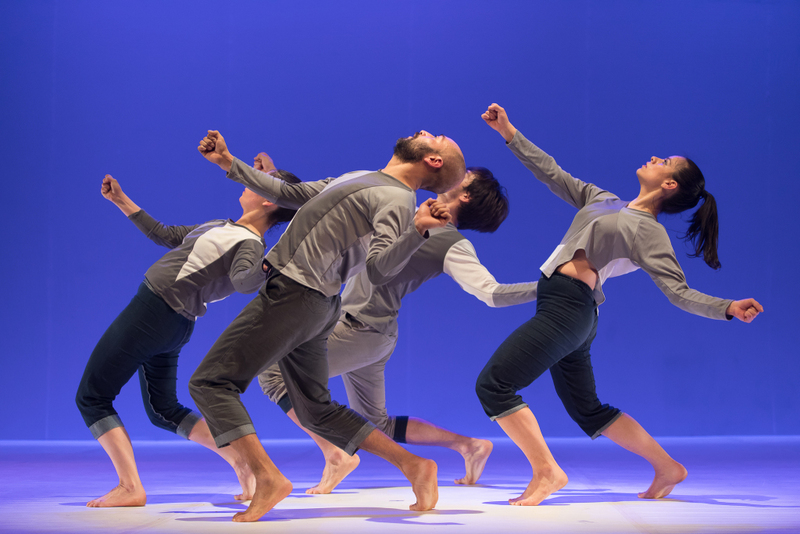 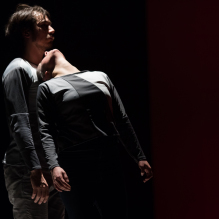 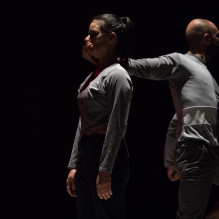 …..And They Escaped the weight of Darkness is a contemporary dance performance directed by the danish choreographer Thomas Bentin for the company Escénica en Movimiento de Concepción, Chile. 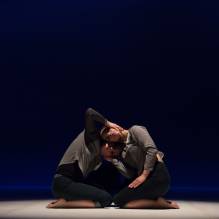 The performance explores our desire to look for Meaning, Happiness and Intimacy in our life. 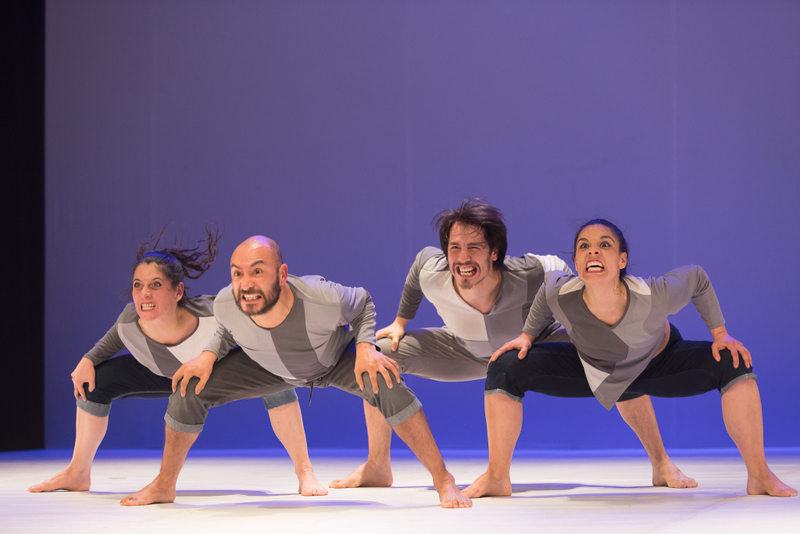 The starting point for the creation came from an interest in the concept of Happiness and from the desire to try to create a piece of stage art that apperently isn´t based in something dramatic or in a conflict. 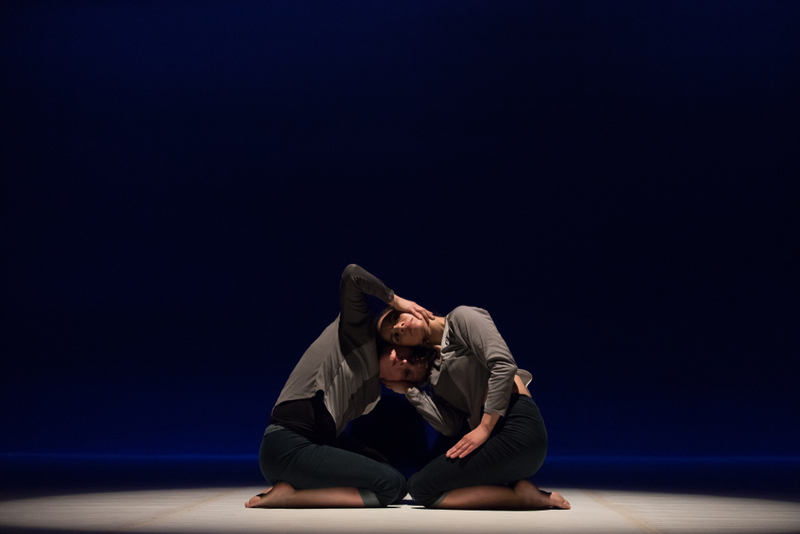 We wanted to try to catch some truth about this concept that is so essential in our life and yet so ilusive and difficult to define. 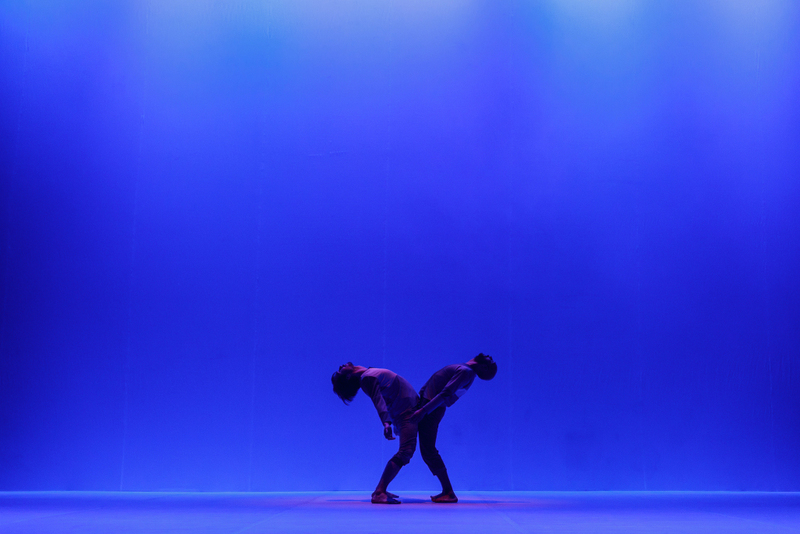 And also a trait of the modern human being that seemingly separates us from animals. 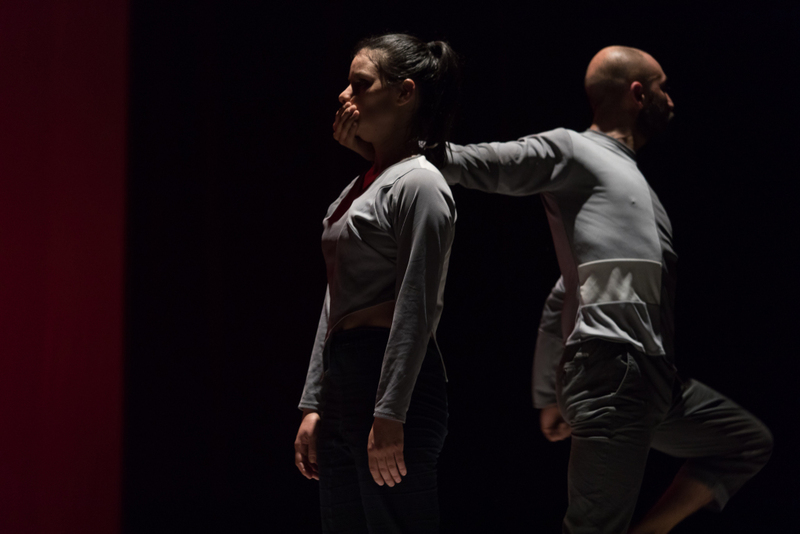 The coreography explores a very personal style of expression, composed with lots a details and sense of humour created in close collaboration with the dancers. 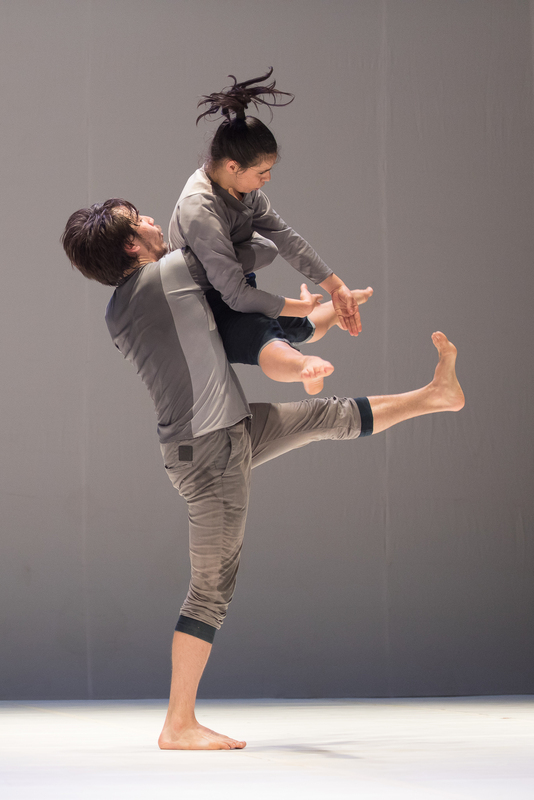 Premiered on July 2016, Concepción, Chile. 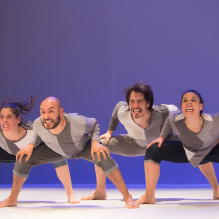 Performances in M100, Santiago, Octubre 2017.